Learning is not just about textbooks, long hours in a classroom and burning the proverbial midnight oil. It is should be more about furthering knowledge and skills in an excellent educational environment. The environment should immerse students in learning and tailor programmes to the students’ needs. At the London School of Commerce (LSC) students will see the difference from the minute they walk onto campus. LSC has become one of the largest independent higher education providers, with a well-respected global reputation. LSC provides quality and innovative undergraduate and postgraduate degree programmes to prospective students and professionals in Malta and internationally. 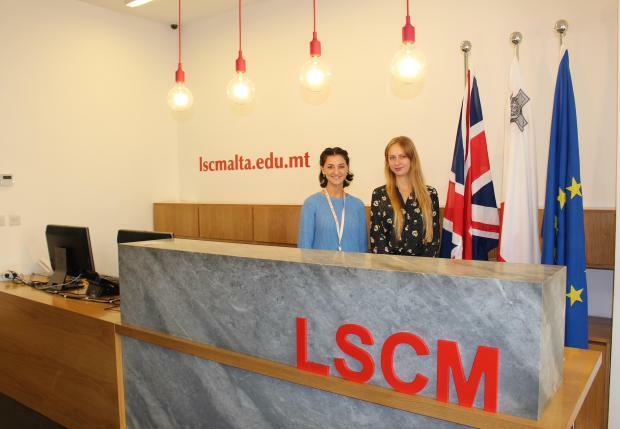 Forming part of the London School of Commerce Global Group, LSC Malta immerses students in a diverse environment made up of students from over 70 nationalities and cultures – this makes education a formative experience that goes beyond core academic achievement. Since LSC’s establishment in 1998, it has expanded on a global scale, which is underpinned with its campuses in Malta, Colombo, Kuala Lumpur and Dhaka. LSC has achieved national, international and global success through the delivery of the life-long learning, education of innovation, entrepreneurship and global mind-set in the liberal arts education. 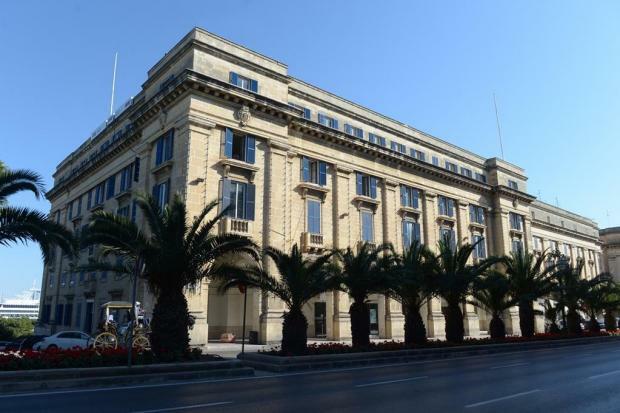 Students who decide to study at LSC Malta can plan their future within a campus that endorses close faculty-student interaction, value for money high standards for students and a supportive living-learning environment, all within a few minutes’ walk to Valletta, European Capital of Culture 2018. Quality is the ultimate hallmark at LSC’s Global Campus including LSC Malta. Measures of LSC Malta’s success include strong academic ambience, challenging academic, vibrant environments, and local and international lecturers with a wealth of industrial and practical experience. Flexibility is also at the core of LSC Malta’s offerings, with six intakes every year. LSC Malta also boasts a strong track record of excellence in teaching and learning, research, internationalisation, entrepreneurship and innovation – this is shown through high pass rates, and more than 100,000 followers on social media. LSC Malta offers a Master of Business Administration that is designed to accelerate students’ career development. The MBA is a British degree recognised both locally and globally. The programmes offered at LSC Malta gives students the opportunity to learn various business subjects as well as a choice of specialist electives, before commencing a major project at the end of their studies. LSC Malta is also the only centre in Malta running an MBA on a part-time basis over the weekend. This makes it ideal for professionals who can only afford to further their learning in their spare time.